We have a special needs co-ordinator SENCO Sara Rouse who is always willing to help families and liaise with other professionals involved in the care and development of a child. Staff are skilled in Makaton, visual symbols, communication books and work hard to ensure that each child is individually planned for. We work on individual education plans for children with extra needs alongside other professionals such as speech and language therapists. 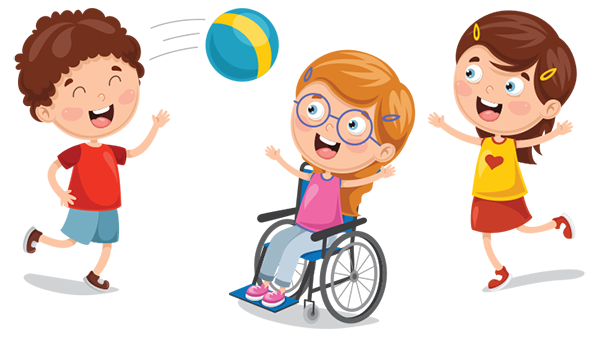 Should you require any support or advice on matters relating to special educational needs and disabilities (SEND) you can contact Warwickshire SENDIAS at www.family-action.org.uk/wias. We manage special dietary needs, and allergies , all staff were trained in epipen usage in 2017and are happy to update as the need arises.